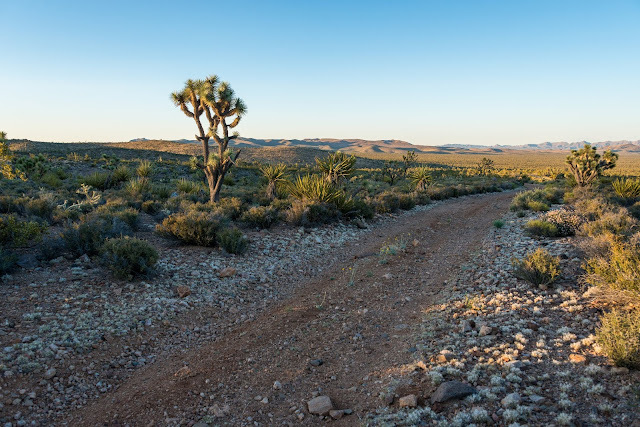 It has been nearly two and a half years since BrightSource Energy began destroying over 5 square miles of intact desert habitat in the Ivanpah Valley to build a utility-scale solar energy facility. After mowing down desert vegetation - some of it potentially hundreds of years old - and installing nearly 300,000 giant mirrors and three "power towers", the company is nearing the point of generating and shipping energy over hundreds of miles of transmission lines to customers far from this corner of the Mojave Desert. The destruction caused by BrightSource Energy's Ivanpah Solar Electric Generating System is unnecessary -- during the project's construction, California added more rooftop solar than will be generated by BrightSource, and other companies are building solar facilities on already-disturbed lands. 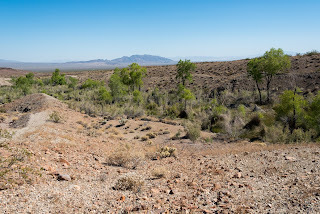 Rare plants, such as the Rusby's desert mallow, Mojave milkweed and Parish club cholla cactus are lost, as are nests of cactus wrens and thrashers, and foraging ground for golden eagles and red-tailed hawks. The species that has gained the most attention from BrightSource Energy's first major project is the desert tortoise. The desert tortoise population faces a difficult recovery before it can be removed from the endangered species list, besieged by urban sprawl, invasive plant species, and disease. Despite concerns expressed by the conservation community and wildlife officials, BrightSource chose to build its solar project on a patch of ideal tortoise habitat that proved to be home to a healthy population of the species. All told, hundreds of tortoises have been displaced or handled by the company as it transformed the desert into an industrial zone. The maps below from the California Energy Commission monthly compliance reports show the initial locations for juvenile tortoises found on the project site. Each tortoise found or handled by the company is given a number preceded by the prefix "BS" for BrightSource. You can zoom in using the controls at the bottom of each file. The next two maps show the locations where adult tortoises were found on, or near the project site. 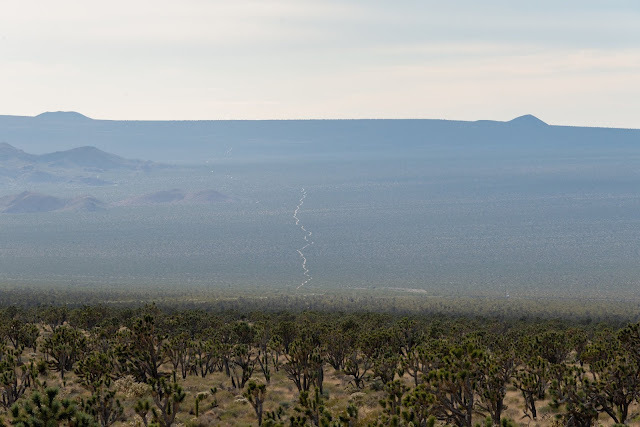 Ivanpah Mitigation: Net Gain or Loss?